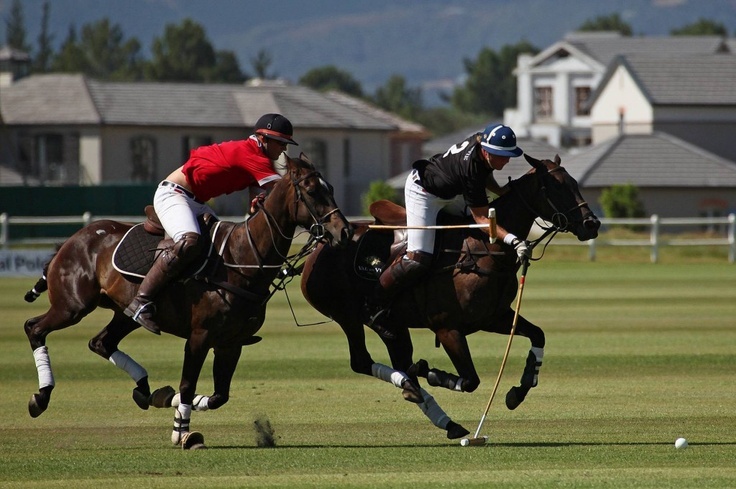 Val de Vie Wine & Polo Estate (between Paarl and Franschoek) has during 2013 experienced a 42.5% increase in own title transfers (sales) relative to 2012 – 144 own title registrations took place in 2013 – up from 101 in 2012 and 67 transfers in 2011. A shortage of development erfs is now experienced - pointing to an eminent price shift in the estate’s property market. Total value of 2013 registrations was R176 million – up from R113 million (2012) and R71 million (2011). The average price increase for 2013 (R1,226 million) relative to 2012 (R1,115 million) has been 10%. Average sales prices obtain have remained fairly stable since 2010 – increasing by about 20% from R1,025 million (2010) to R1,226 million (2013). This however not a true reflection of property prices on the estate – as Val de Vie “is only 6 years old” and by far the majority of property transactions during this period have been erfs. According to Lightstone, the present average valuation for Val de Vie properties is R2,805 million – ranking it as the 327th most expensive estate in South Africa (improving it rankings from the 373rd position in 2012) which is “on par” pricewise with Claremont (Cape Town) and Winston Ridge (Johannesburg). The average value of Val de Vie property is however set to dramatically increase during the next few years – as more and more luxury homes are being developed at a fairly rapid rate on the vacant erfs. Val de Vie recent acquisition of the second phase (320 hectares) of the neighbouring luxury golf estate, Pearl Valley, with a suburb ranking of 45th in the Western Cape and an average municipal valuation of R6,103 million, possibly points towards a future average value closer to the “real average municipal value” of a fully developed Val de Vie. The available erfs in the market has during the last few months dropped quite markedly – and there are only a few erfs available at present. Val de Vie consist of 567 erfs spread between the vineyard and open areas over an area of 1 771 384 sq. metres. Val de Vie Estate lifestyle offering includes a working wine farm, about 100 stables with horses next to two polo fields, an indoor swimming pool and a well-equipped gym. Other facilities include a preschool on the estate and a restaurant with a clubhouse. For the more active at heart, Val de Vie is surrounded by four different mountain ranges ideally situated for mountain biking or hiking. The two kilometres of river frontage on the Berg River and five lakes stocked with fish spread over 30 hectares is perfect for fly-fishing. The acquisition of Pear Valley has also given Val de Vie residents access to one of the best golf courses in South Africa. CCH has during 2013 sold 63 properties of the 144 sales on Val de Vie. During the period January to May 2014 we have achieved 23 sales on the estate and has over the last 3 years managed to increase our market share on Val de Vie Estate to a 44% share of the property market during 2013 – that is up from a 38% share of total 2012 sales.